What is Diatomaceous Earth – DE? How it works within the gut of animals is not yet understood, it is able to effect the destruction of adult;t and younger and smaller intestinal parasites and thus reduce the worm burden in animals, giving them a chance to develop their own immunity. It has also been reported to help prevent the development of parasite larvae in faecal droppings. There has been much anecdotal evidence of its efficacy in many species. 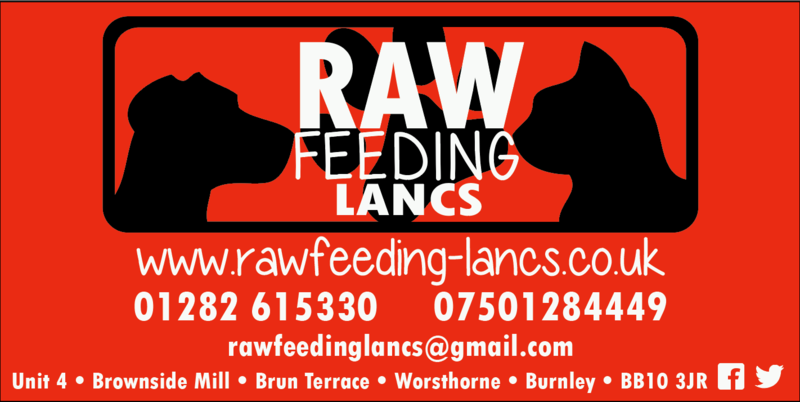 Feed DE over the course of 1 month to ensure the product has a chance to work through your dogs system. DE can be applied to your dog externally for the treatment of fleas, ticks, mites etc. To apply, sprinkle the DE over your dog and then using your hands rub the powder in ensuring it reaches the skin surface. Take care around the eyes as the drying nature of DE can be an irritant. Its advisable to apply DE to your dog outside as it often creates dust that may be dry out eyes and airways. Use DE on pet bedding and around the house by sprinkling an even layer of DE and leave to take effect. Leave down for up to 7 days and if needed apply more and keep applying until your pet's fleas have been removed.